Derek is one of Australia’s leading contact centre specialists. He has over 22 years’ experience in setting up or re-engineering centres across Government, Not for Profit and Corporate both as a direct manager and as a consultant. 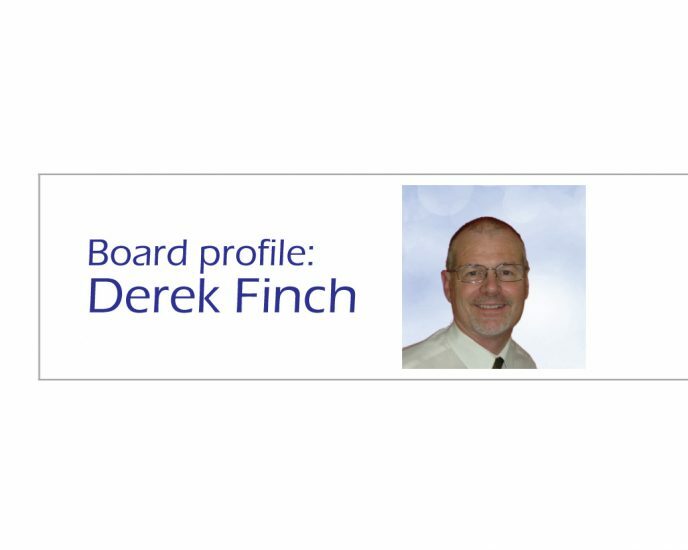 Prior to this career, Derek was a senior local government officer in the UK specialising in social housing and was deputy chair of housing association. In this edition, we talk to him about his role and what sparked his interest and involvement in ADEA. How long have you been a member of ADEA? Having worked for the Heart Foundation and Kidney Health Australia I am well aware of the impact diabetes has on society and see it as one of the most concerning health issues of our time. Thus, in finding myself with more time on my hands, and with considerable experience in serving on not for profit Boards, I volunteered. The added benefit was that ADEA is an organisation going through change and as an active change manager I hope I can add greater value. As an independent Director I bring a range of business, business development and management skills. Although a ‘not for profit’ ADEA are reliant on income to provide a stable and effective base, then require good business stewardship, and hopefully I can offer some of my experience in this area. I took a decision last year to work for myself. After 20 years working in public housing then 25 working in customer contact, I now consult in customer experience and process management. My aim was to work part time and spend more time donating time to organisations like ADEA … I am still working on creating the ‘spare time’! I have no direct interest in diabetes education per se. I do, however, see the huge cost of diabetes on lifestyle and in monetary terms. Increasing education can only improve the lives of so many and stem the increasing tide, therefore I see diabetes education as a means to an end. Whilst I acknowledge the huge issue in Australia I also see the problems other countries have and how they do not have the knowledge or organisations in place to deal with the issue. I recently met a doctor from Indonesia and heard first hand of the issues they had.. I am aware ADEA has already provided some assistance to Indonesia and I think supporting those countries not as fortunate as ourselves is a worthwhile and valuable endeavour.